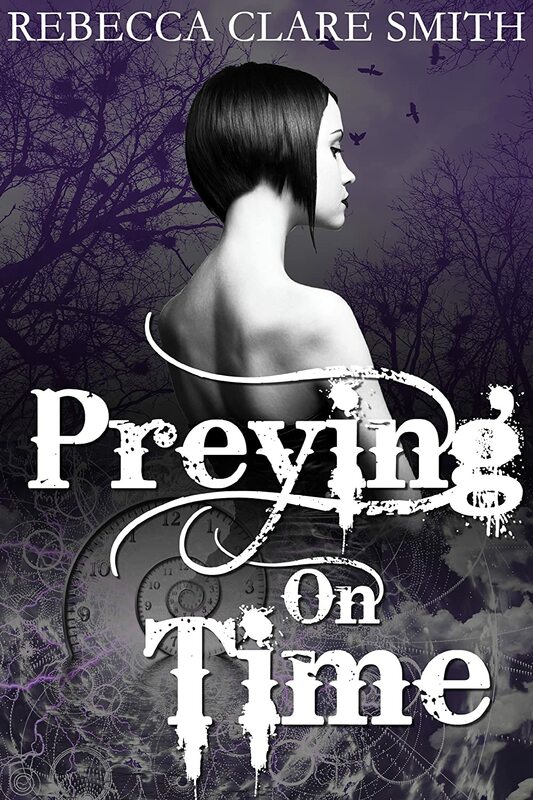 Realm Play reveals the cover of new release PREYING ON TIME by Rebecca Clare Smith. The second wolf dove straight into the free platter. Fibres of flesh ripped apart with the same terrible tearing sound of sacking stretched and broken. Red sprayed. Limbs flailed. The bloody gurgle of a scream tore from Logan’s throat as he struggled against gnashing teeth. The same slow motion bubble slotted over Violet’s head, vacuuming the sound. Time seemed to ripple around her. Her extra senses reached out, screaming as they felt Logan’s existence fray. She moved without consideration, Simon close on her heels, his noises numb to her brain. According to DNA, this lifeless mute disappeared a century ago without a trace. Now he’s turned up in PI Violet Eonsen’s town, freshly eaten. With werewolf rights’ marches already pushing tensions high, she doesn’t want to get involved but a phone call leads her to Simon – yet another 21st century mute who has appeared from nowhere. Unfortunately, Violet isn’t the only one waiting to greet him. Dogged by werewolves with a taste for flesh and allies she can’t trust, Violet’s only hope is enlisting Simon and her friends in a puzzle that could fracture time, change the past and erase their existence forever. 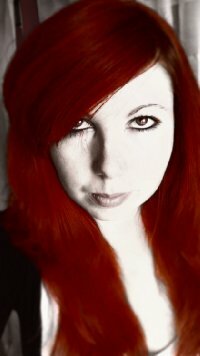 Her first short story (a ménage of darkness, horror, and the paranormal), Desecrated Bonds is available online in ebook form. And now her first novel length piece and the first in the Indigo Skies series, Preying On Time, is also available to purchase! Her day job is friendlier than her plot lines might have you expect and her house is far less cluttered than her head, surprisingly. Occasionally she attempts to garden or clean, but is more often found with her face buried in new writing or the writing of others.